LISTEN TO “A CHANGED MAN” VIA EXCLAIM! 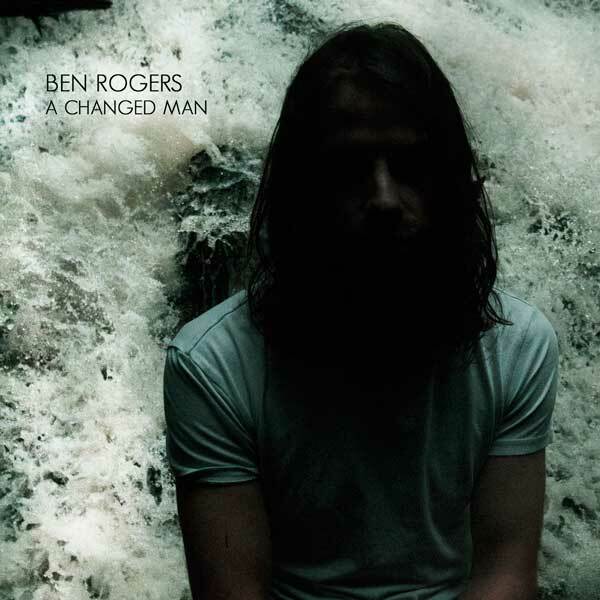 With a pair of acclaimed solo albums to his name – 2015’s The Bloodred Yonder and 2013’s Lost Stories: Volume One – Ben Rogers has been turning heads with compelling songs and captivating performances for a while now. On his previous records, listeners were gravitating towards his fresh take on country-tinged folk and Americana, Rogers found himself drifting away from it. Last month Rogers gave us a taste of the new direction he’s headed with, “Steady Going Nowhere”, a song about "the streets and alleys of East Vancouver and it's dedicated to the people who call those streets and alleys home,” says Rogers.